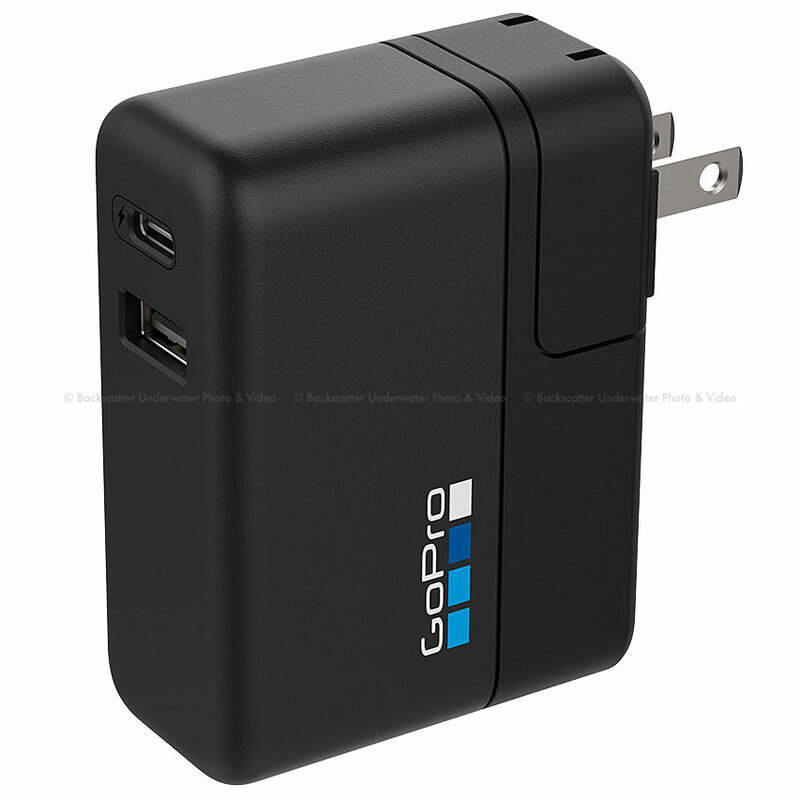 The fastest way to charge your GoPro, the 27.5W Supercharger (International Dual-Port Charger) lets you charge two GoPro devices simultaneouslyanywhere in the world. The USB-C port offers 20 to 70% faster charging on fast-charge compatible devices compared to using a conventional 5V 1A USB charger. You can also continuously power your GoPro during longer captures. Includes interchangeable AC plugs for US, UK, EU and AU style wall sockets.